lace front wig is nothing but a welcoming variation of lace wig. 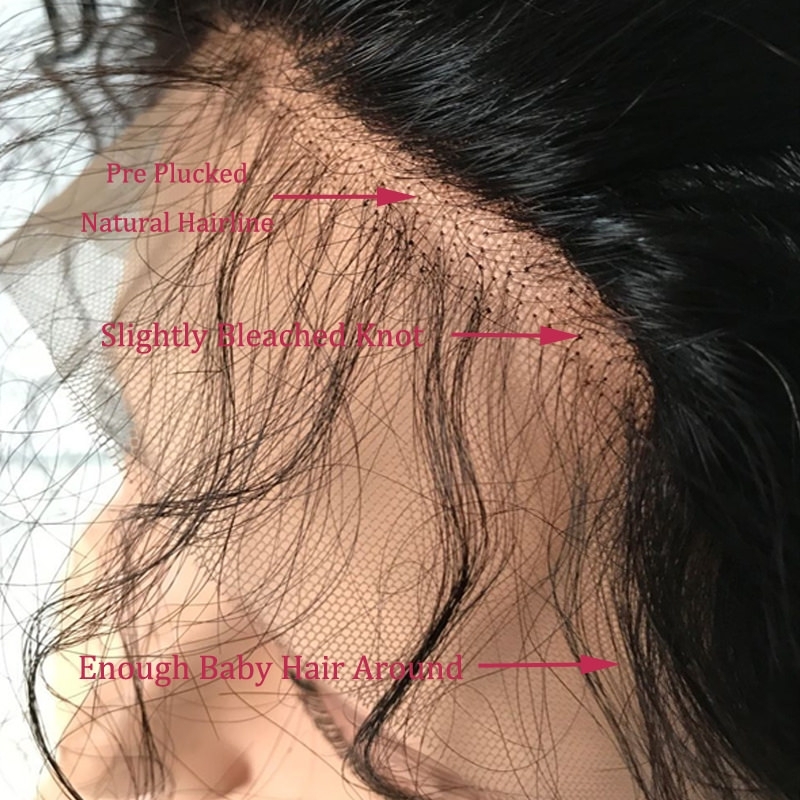 the lace which is used to make the lace front wig is placed in the front portion of the wig while the one used for a full lace wig may have a base made entirely of lace. 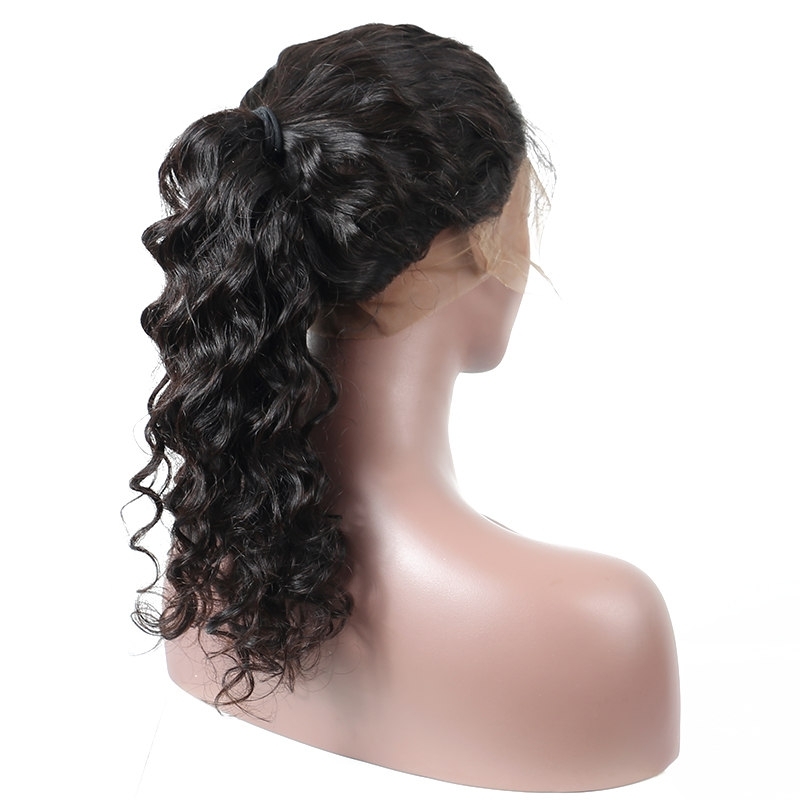 full lace wigs can be pulled into a high ponytail and up-do's as opposed to lace front wigs. the remainder of the lace front wig is made out of a less fragile material which is less susceptible to ripping or tearing than lace. both lace front and full lace allow the wearer to part the hair any side he or she wants without worring that the base of the wig will become visible to people. they both have baby hair around the temple area which is used to cover up any visible signs of lace on the forehead. lace wig density is measured as a percentage. the higher the percentage, the thicker the hair density on the wig.